Excited to have grabbed some new books from Phoenix Books in Burlington yesterday. I went in to buy one and ended up brining home three. Oh well. It’s hard to feel bad about money spent on books. I’ll let you know how they are. 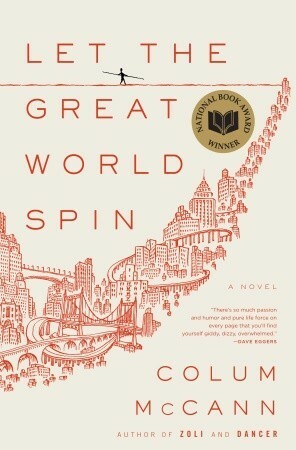 I’ve long wanted to read Colum McCann’s Let the Great World Spin. It’s been lauded and recommended by a number of trusted friends. It was time to give it a go. 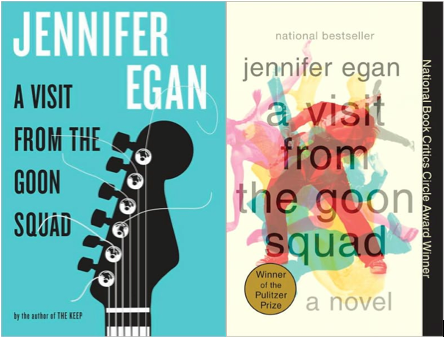 Jennifer Egan’s A Visit From the Goon Squad is a book I’ve been meaning to read ever since it won the Pulitzer last year. Plus, it’s got a chapter that’s a Power Point presentation. 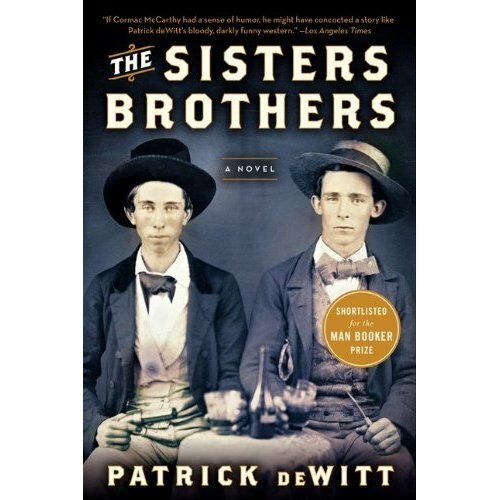 The Sisters Brothers by Patrick DeWitt was the real surprise here. I was scanning the shelves at random looking for something choice and liked the sound of this one about a pair of brother hit men in the old west. The real kicker for me was the Los Angeles Times quote on the cover which says “If Cormac McCarthy had a sense of humor, he might have concocted a story like Patrick DeWitt’s bloody, darkly funny western.” Doesn’t that sound awesome? I know, I know. You shouldn’t judge a book by its…but I loved that quote. And look at those guys.